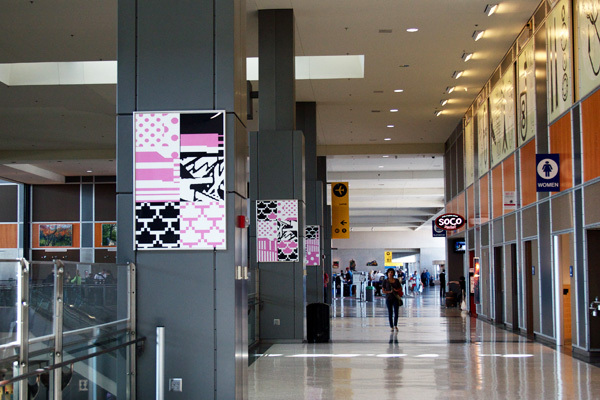 Photos of site specific installations "Brick Paste" and "Airport Terminal Bricks", as part of the 2011 Texas Biennial, in Austin, Texas, curated by Virginia Rutledge. 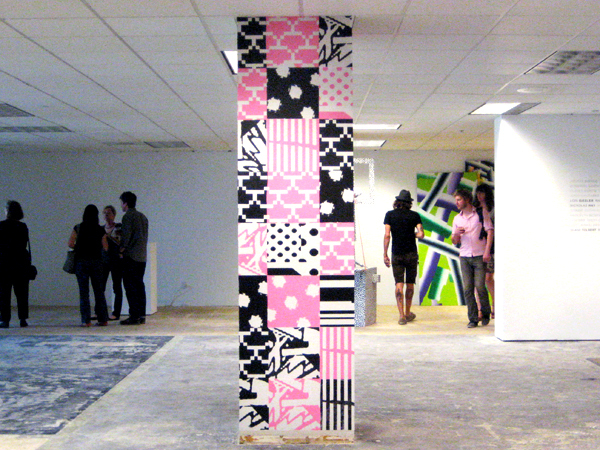 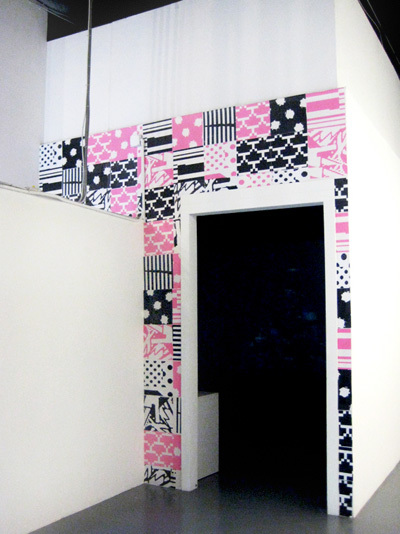 "Brick Paste" was installed at 816 Congress (Austin) and at Big Medium (Austin). 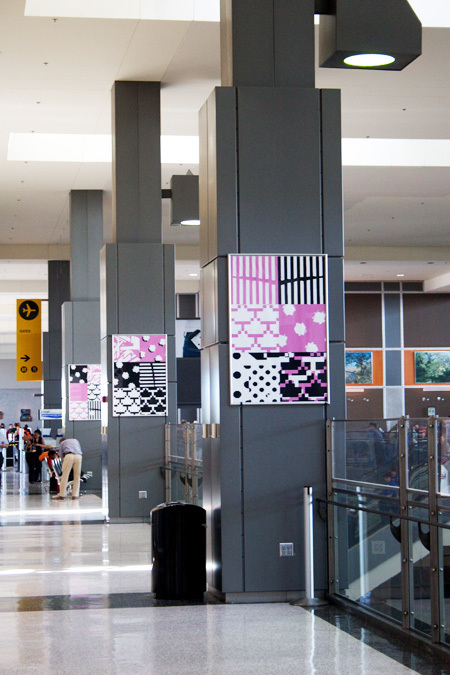 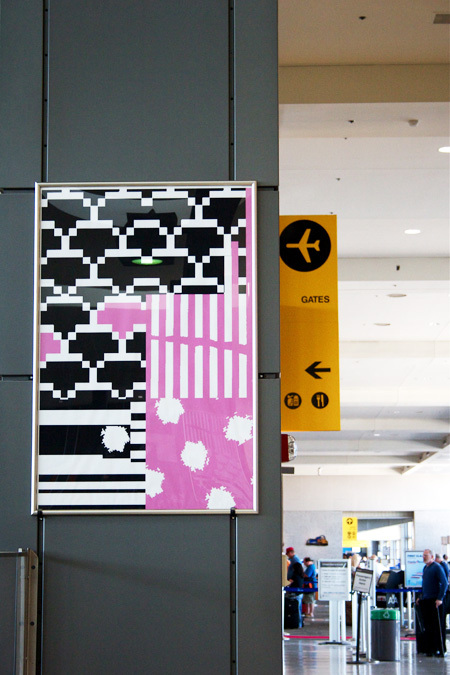 "Airport Terminal Bricks" was installed at Austin-Bergstrom International Airport.